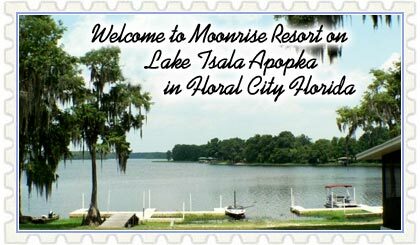 Moonrise Resort is a waterfront, nature based property, where “Old Florida” still exists. It started out as an “Old Florida Fish Camp” back in 1950. 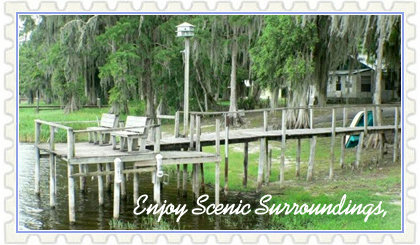 It is quietly tucked away among old oak trees on the shore of the Tsala Apopka chain of lakes. We are on the Floral City Pool, which covers 9,000 acres. It is a natural, unspoiled property with an uncrowded, relaxed atmosphere, where you will find peace and tranquility. 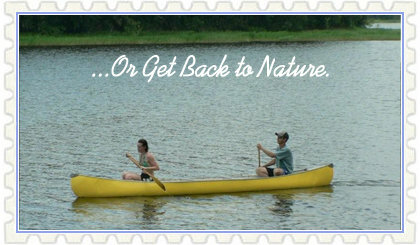 It is the perfect get away for families, couples, or reunions. And the view…did we mention the view? Relax…our modern cabins offer you all of the comforts of home. Each cabin is uniquely decorated and furnished. Their cleanliness will impress you. Enjoy sipping coffee from your screened in porch as you watch breath taking sunrises over the lake, or find out how we got our name, with the beautiful moonrises. The cabins are furnished with everything. Just bring your food, clothes, and the fishing gear! 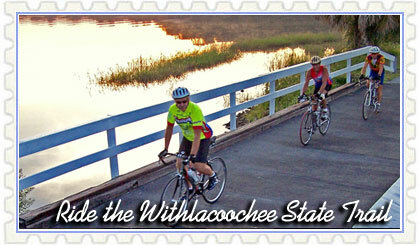 Take a bicycle ride on the nearby Withlacoochee State Trail. We are pet friendly too…so bring the entire family! 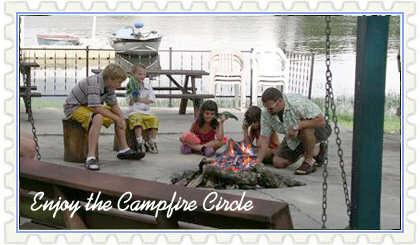 Enjoy an evening by the campfire at the fire circle, where there’s always plenty of firewood. 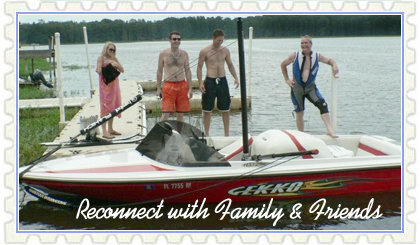 See why we have multi generations that keep returning year after year, bringing their friends, kids, and grandkids. 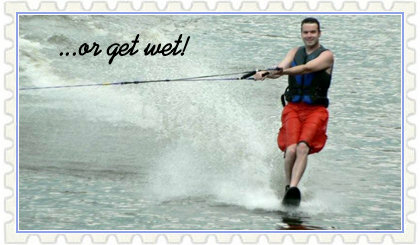 Have your own recreational vehicle? We also offer sites with complete hook ups. Retired or just wanting to be? Find out why previous guests have become residents. 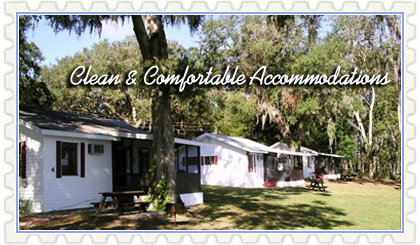 Check out our retirement mobile home community. 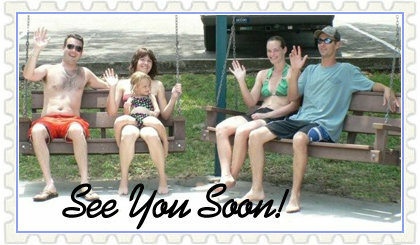 It’s time you treated yourself to Citrus County’s best kept secret…Moonrise Resort…you will not be disappointed!